After we told our partners about our sunset plan, we explored next steps with each one on an individual basis. We wanted all of our grantees to remain strong leaders in their scope of work and be successful finding other funders to support their efforts. Thus, we sought to support each organization going into their next chapter. We looked at each grant individually, and discussed what aspects of the work needed to be sustained, and which would require financial and programmatic help to thrive. In many scenarios, we made challenge grants to help organizations identify new funding sources. Additionally, we offered multi-year awards (sometimes in gradually decreasing amounts) to provide grantees with a few years of stability and allowing them time to develop relationships with other prospective donors. We helped organizations identify other funding sources, both individual donors and other foundations, via personal introductions and large “friend-raiser” events, simultaneously using our voice to advocate for the value of the specific programs and the merit of funding them. Beyond funding, we formed oversight councils to help carry the burden of accountability and have worked tirelessly toward cultural shifts in school communities through student, faculty, staff and parent engagement. We found that determining the value of archived documentation, correspondence, and records, while mandatory for financial and audit purposes, required some existential and technical self-assessment. We asked: Who will want or need to access our history? Where should it be saved? What format (digital or hard copy) will be most helpful? Why save it at all? Our plan is to have our website serve as a primary reference for external inquiries so that other individuals and organizations can replicate the work of the Fund, or tailor our successes in early childhood education, school food reform, and disaster readiness to fit their own communities and organizations. CONTINUE READING: WHAT’S IN A NAME? 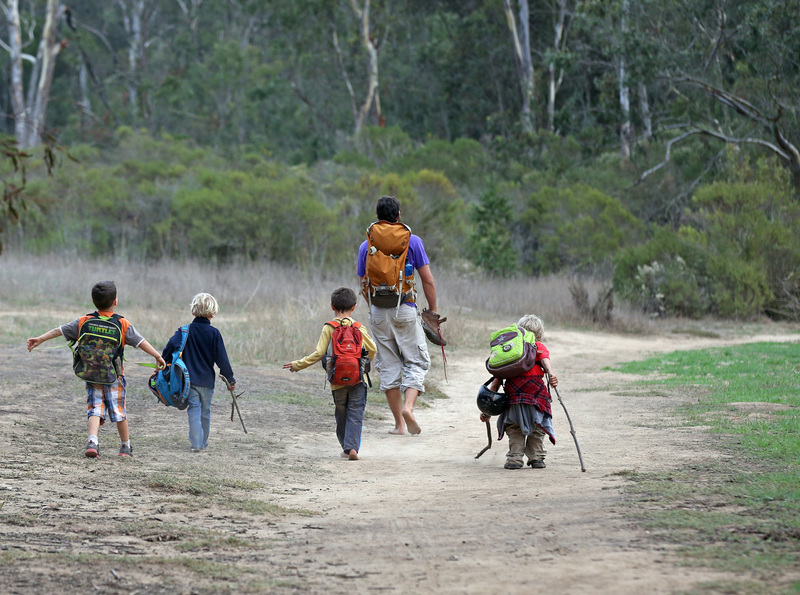 The Orfalea Fund has been a longtime supporter of Santa Barbara’s Wilderness Youth Project, which will also be the new home for REACH.